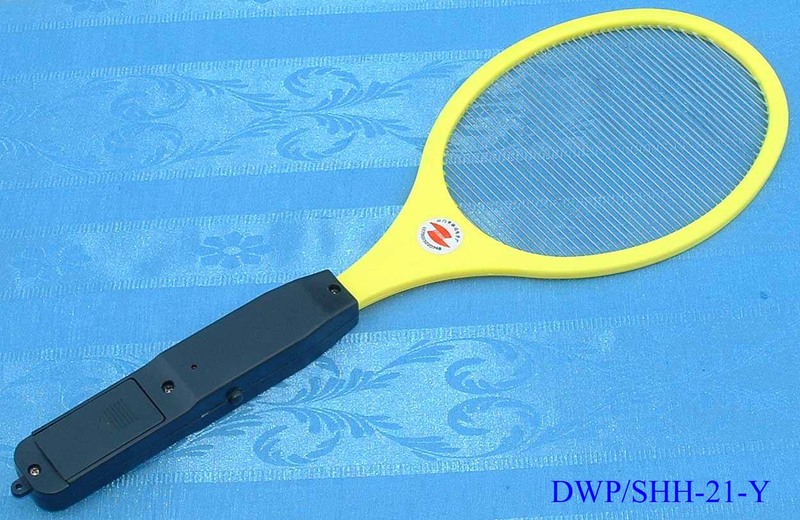 Electronic mosquito swatter can give you a life without mosquitoes! Are you always annoyed by the bothersome bites from mosquito? Mosquito have been exsiting since human beings appeared . People have been given so much annoyance by them and have not had yet an ideal means to kill them for a long time. 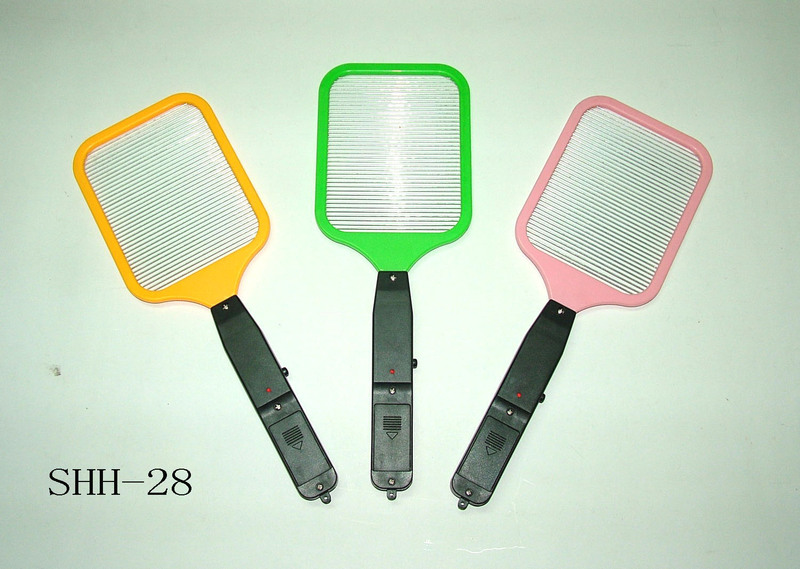 Our brand name "Zhenda" Electric Mosquito swatter was developed in 1995. 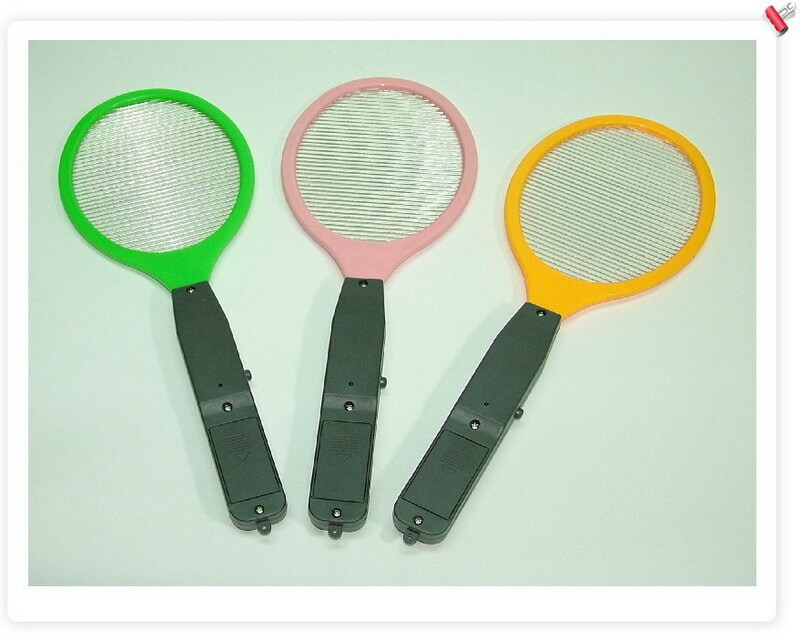 Since then the swatter have been extremely popular at home and abroad because of its high efficiency to kill mosquito and other flying insects. 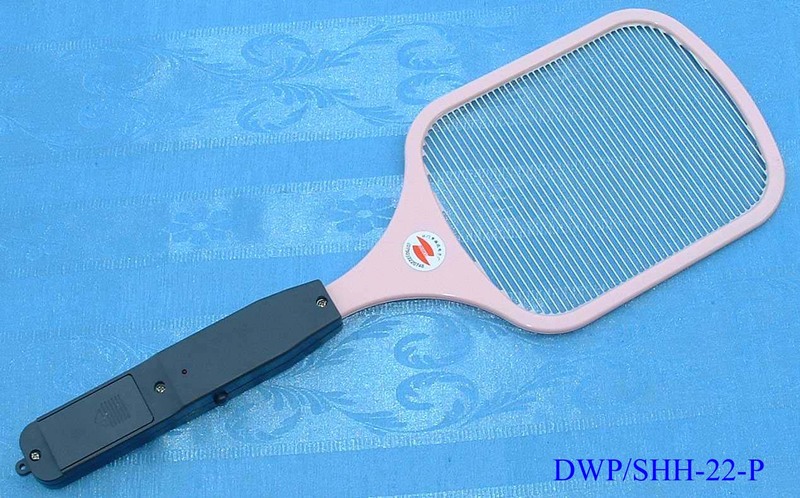 Our well-trained staff , unique technology and excellent material make the high quality of our Mosquito swatter. Our Mosquito swatter is made of durable ABS757 plastic. All steel wire and wire net are nickel plated. The reliability of our product quality is guaranteed by our strict TQC quality control system and advanced international technic. We solemnly promise that our Mosquito swatter can last for more than one year. (1). Please hand hold Electric Electronic swatter and put in two AA battery. (2)Electronic mosquito swatter Switch on the button, LED LAMP will be lighted. Swing and wave the Mosquito Swatter net and the insect after touching the net will be killed. (3).The Electronic Mosquito Swatter net must be cleaned with brush after using. (1). While the switch on don't touch the Mosquito Swatter with hand.Keep away from children and safety. 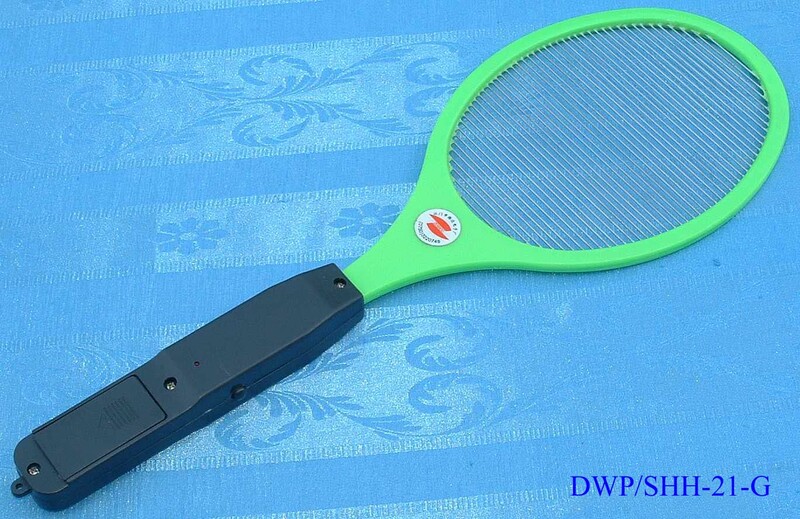 (2).Don't clean the Electronic Mosquito Swatter net with cloth or water. (3).If the insect still alive after touching the Mosquito Swatter net, You must change the battery. C. The Electronic Mosquito Swatter power supply use 2 AA battery. Voltage 3V. Current 230MA.